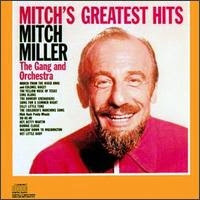 Used to enjoy Mitch Miller and his dancing red ball. He came to New Bedford, (Ma) a few times to ring in the New Year on the "First Night Celebration". Like his TV show, the thing was so hokey, it was pretty entertaining. 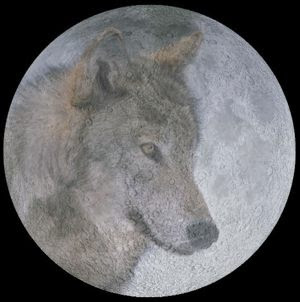 The Full Wolf Moon lit the way for this mornings commute, but things don't look good at all for tonight's Full Moon Fiasco. It doesn't mean we (I) won't be riding. It's simply how far and how long. Tonight however, A midnight rider will transform into the FCB Fairhaven. Wifey and I took in the late afternoon matinee of "Atonement" on Sunday. I spent the first thirty minutes in and out of sleep. Once everyone was introduced and the foundation was laid for the plot, the movie just got better and better. 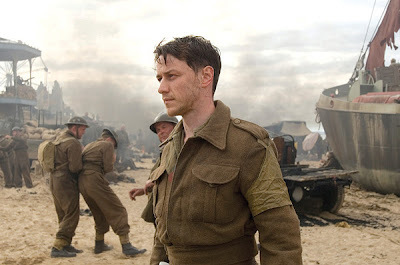 When the final scene put the whole thing together, Atonement joined the list of my favorite movies. Get through the first thirty minutes and you will be glad you went. I hope you had a good ride. I need to do some non-commute rides ... it's been a while.